The holidays can be a difficult time in the life of a professional. Things at work start to slow down a bit, which gives people time to begin considering what they might like to find in a new job, whether it’s more money, a new position, or a better work-life balance. Unfortunately, the time between Thanksgiving and the new year is also a slower time of year for hiring. Many hiring managers go on vacation, and hiring often gets put on hold for budgetary reasons. Despite this, the holidays can also be the perfect time to prepare for next year. You don’t have to wait until January to begin your 2017 job search. If you’ve already started your search, you don’t have to slow down. Companies will put their hiring efforts back into high gear after the first of the year, and you want to be ready when they do. While there are many ways to spend your time when job searching, these specific activities will add the most value: updating your resume, updating your LinkedIn profile, and engaging in some professional networking. Your resume should include all of your recent and relevant work experience. Have a friend proofread it for both errors and readability. Once you are happy with it, save it as a .PDF and email yourself a copy. This way, you will always have a resume on hand to send to friends or professional contacts who offer to help you look for a job. Your LinkedIn profile should match your resume. Be sure that you are representing yourself in a way you’re comfortable with and that communicates your current career interests. Post a current photo of yourself and include a short bio in the “summary” section. Connect to as many old friends and colleagues as possible. The more people you’re connected to, the larger your reach will span on this professional social network. Spend time during the holiday season building your in-person professional network. You can do this in a number of ways. 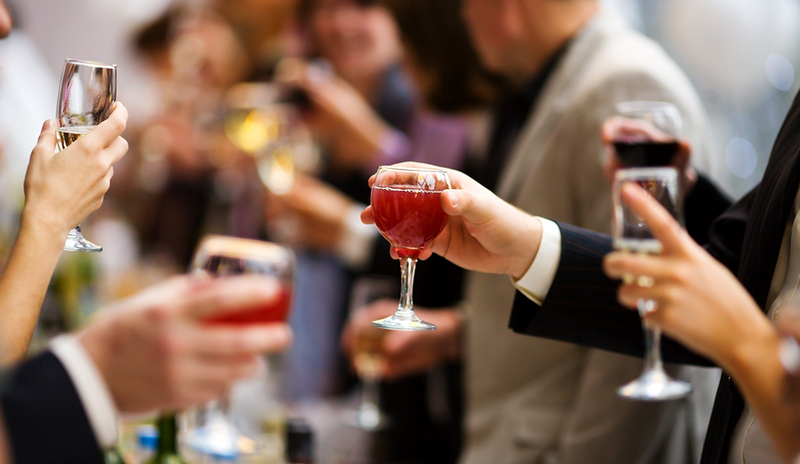 First, take advantage of holiday parties and events. They will allow you to reconnect with those you haven’t seen in a while. You might also want to send holiday cards or emails to your contacts. Take the time to learn about what’s going on with each person and to share what’s new in your life. These personal connections are important not only to your immediate job search, but also in your career over your lifetime. As you can see, there are a number of advantages to using the holiday season to prepare for your upcoming job search. You are often less pressured at work during this time of year, which means there’s more time to work on personal goals, including your resume and LinkedIn profile. Plus, you have an opportunity to reconnect with so many of the special people in your life. Using this time of renewal to focus on your future job will prepare you to be at the top of your game and the competition in the new year.